Airbus CEO Tom Enders told reporters that the company’s large order backlog will serve as a buffer against many of the ill effects of an economic downturn. 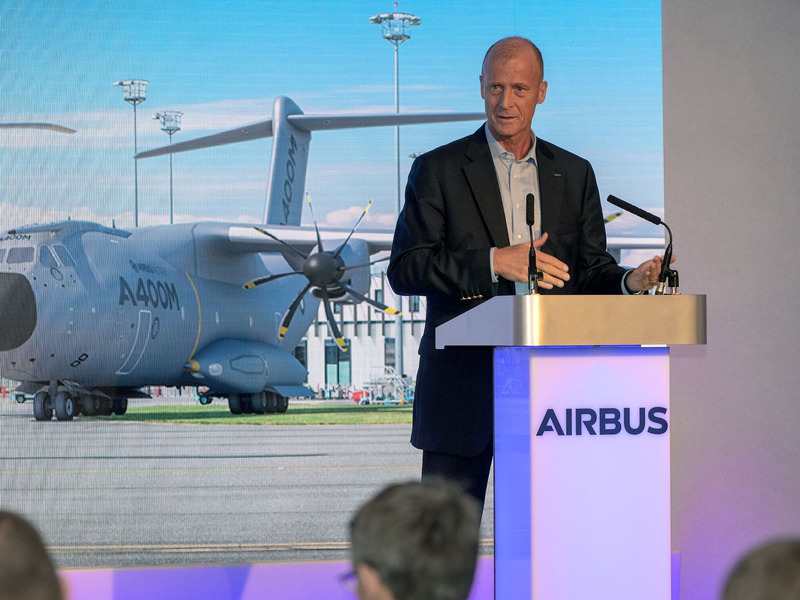 According to Enders, the company’s 7,577-plane backlog will give Airbus the flexibility to move around production slots so deliveries aren’t negatively affected. The Airbus CEO was in Mobile, Alabama to celebrate the groundbreaking of the company’s new Airbus A220 assembly plant. MOBILE, ALABAMA —With the potential of an economic slowdown on the rise, businesses around the world have been in preparation for such an event.